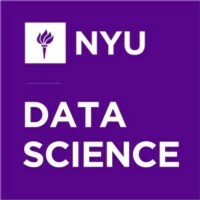 Official account of the Center for Data Science at NYU, home of the Master’s and Ph.D. in Data Science. Associate Professor at Stern School of Business, New York University. All opinions are mine. Stern/NYU is neither responsible nor claims credit for them. Official @IBM account tweeting about #BigData & #Analytics platforms, tools and tech. Managed by @AyleeNielsen and @Metzgr. Data nerd, hacker, student of conflict. Founding Partner, Starbridge Partners. We build Data Science Teams. www.starbridgepartners.com. Views expressed here are my own. Here to learn/share.